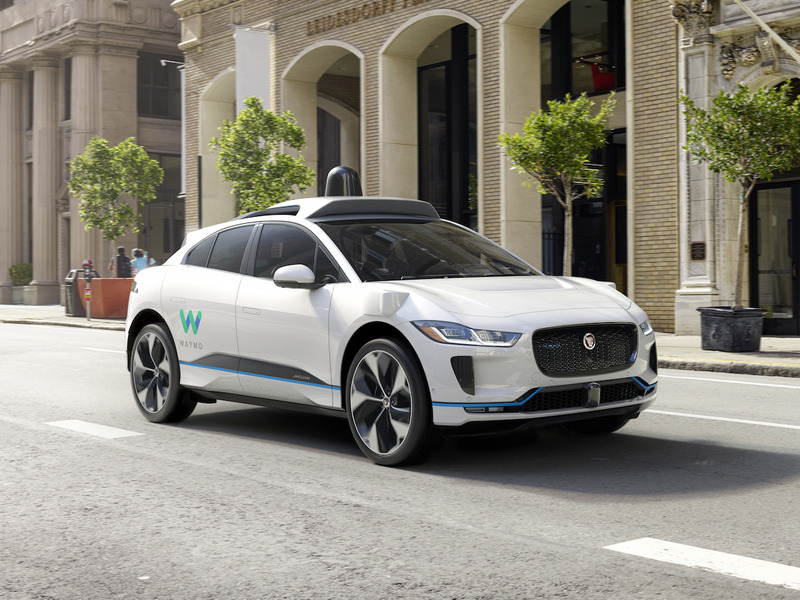 Waymo has crossed the 10-million-mile barrier for self-driving cars. On Wednesday — 10/10, if you’re numerologically astute — Waymo crossed 10 million miles. Those many, miles have gone from being an indicator of Alphabet’s commitment — with the implicit question attached, for almost ten years, of what the company would do with them — to being the basis for a commercial ride-hailing service that will roll out at the end of this year, first in Phoenix and then to other cities. The self-driving competition is picking up. After years when no one was quite sure what Alphabet’s master plan was, everything has suddenly snapped into focus. Meanwhile, General Motors’ plans to launch it Cruise ride-hailing service in 2019, and Tesla continues to insist that its own self-driving technology, Autopilot, can develop fully autonomous capability.